We give a warm welcome to a fresh offspring from Switzerland! Thrash Metal heads SUBORNED are joining the SAOL family, and we are delighted to say hello to the young band consisting of Lucie (vocals), Raymond (bass), Valentin (guitars), and Stefan (drums). The band was founded in 2010 and after a few local live shows, the band quickly gathered in the “Little Creek Studio” (Destruction, Fear My Thoughts, Pro-Pain a.o. ), to record the debut EP “Hazardous Substances”, whích was highly appreciated in the thrash metal scene. This first step was followed by further successful live shows. The band was able to share Swiss and fo reign stages with bands like Destruction, Municipal Waste and Vader. Subsequently, in 2013, the preparations for their first full length record “From Space”, which was once again recorded at “Little Creek Studio”, began. Due to their drummer Remo leaving the band shortly before the start of the recording process, the album was recorded with multiple Swiss drum champion Alain Ackermann. 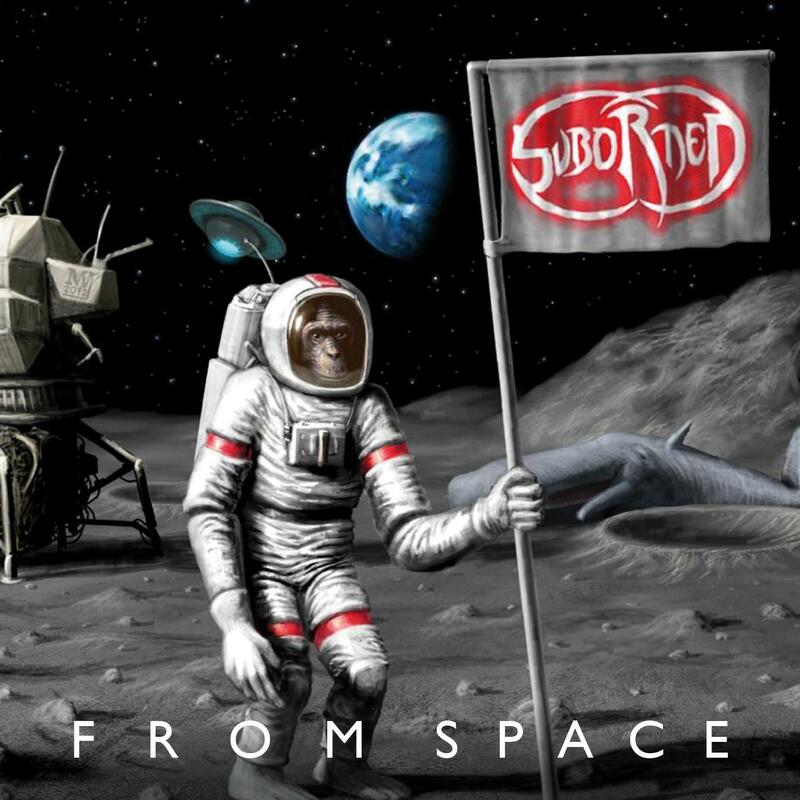 “From Space” serves as the proof for the bands technical and musical progress. Thank to this progress, nowadays the band has no need to hide behind uprisng and long established acts of the thrash metal scene.